The Winter/Spring Semester of the 2018-2019 Season of Movement Arts Atlanta (MAA) starts Monday, January 7, 2019. There have been some changes to the schedule. To see these changes and to view current class availability please visit the Classes & Schedule page. MAA welcomes new students throughout the season. MAA offers class for students age 3+. Very young students attend Kinderdance which works on class taking skill, gross motor movements and fosters the joy of dance. Classical Ballet vocabulary is offered starting at at 5. Tap is added to Ballet classes starting with Ballet II for ages 7+. 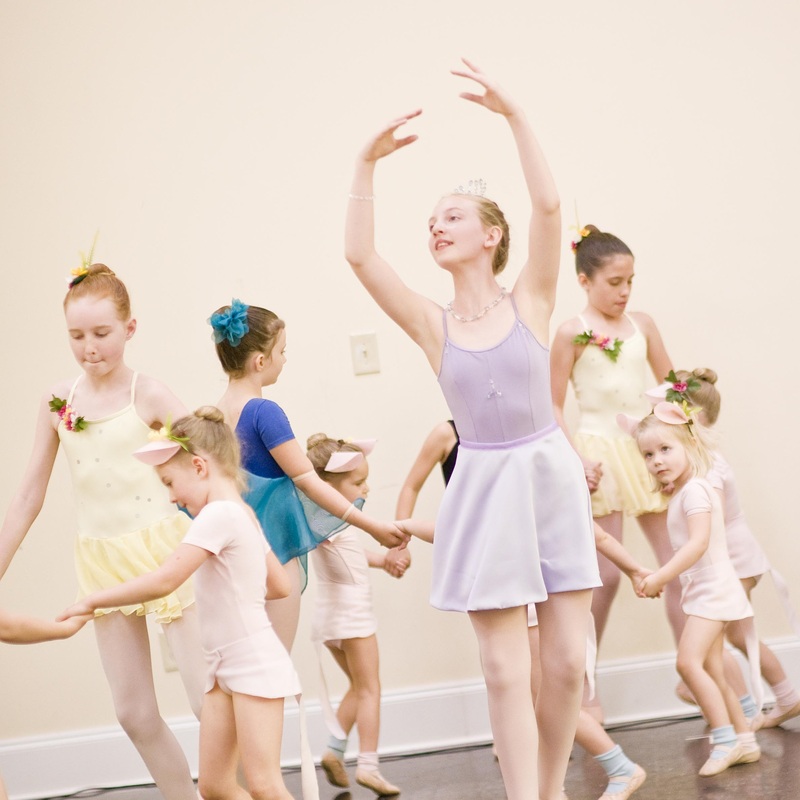 Students age 11 and older who are taking three class per week can start exercise for Pointe. Adults are welcome to Adult Dance which combines yoga, physical therapy exercise and classical ballet. MAA’s class sizes are small and all tuition is based on a rate of $18 per hour. Tuition includes participation in the Spring Recital in May. Categories: Anouncements | Tags: Adult Ballet, ballet class, ballet class for adults, children's dance class | Permalink. It is amazing to think that Movement Arts Atlanta (MAA) is a third of the way through its 2018-2019 Season. We have welcomed new and returning families, added classes, students are improving their skills and we have started planning for another joyful student recital in May 2019. At this point in the season, we would like to give a registration update. Currently, all classes on the schedule can welcome new students. Unlike many dance schools, MAA chooses to welcome new students throughout the season. There is limited availability for Kinderdance, Ballet I and Ballet II with Tap and generous availability for Ballet III and above. Please note that places for current students will be held for the Winter/Spring Semester unless MAA is otherwise notified. Visit here for information about each class and available space. MAA offers small class size, economical tution rates and professional instruction in an environment that purposefully fosters joy in hard work and pleasure in the art dance. We invite all Movement Arts Atlanta (MAA) families and friends to mark their calendars for the 2019 Student Recital which will be held on Saturday, May 19, 2019 at 3:00 pm. MAA will hold the recital at the International Montessori Academy, just east of Little 5 Points. Admission is free and family and friends are welcome to come and enjoy the dancing and light refreshments after the show. MAA’s recitals are unique events for several reasons that effect the students, their families and friends. First, MAA presents a short story-ballet to showcase the talents of the students. These ballets have a libretto that weaves together the dancing of all levels of performers, each contributing to the whole. Unlike the majority of recital performances with their one dance for each class, this style of performance more closely matches the way of professional performers. It also builds community, provides mentoring opportunities for senior dancer and demonstration of what commitment can bring for junior dancers. Second, MAA’s annual student recital is managed with economics in mind. MAA does not charge a separate recital fee to families. This cost is embedded in tuition. Families rarely choose not to participating in a recital. 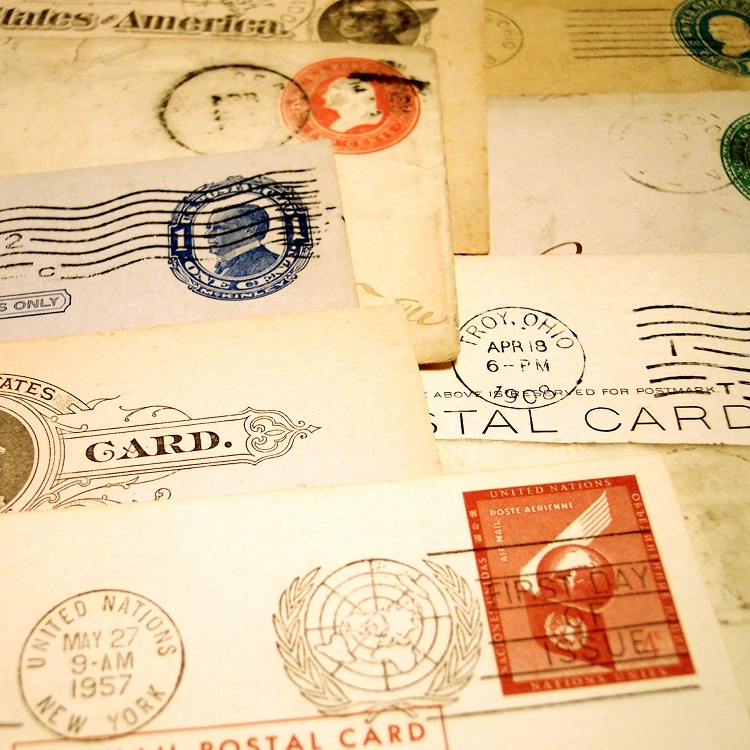 MAA sees a recital fee as a “junk” style fee like a registration fee. MAA does not charge these either. Costumes are provided by MAA and are reused and reworked year after year. This again mirrors the way professional dance organizations work. Additionally, manufactured dance costumes are high priced for the quality they offer. Also, the event is presented in a venue that allows for free admission. We do not believe that a family member or friend should have to pay to see the show. The audience is the guest of MAA. Third, MAA’s Student Recitals are short. Last year’s running time was twenty minutes total, which included the ballet, two Tap numbers and curtain speeches. Very directly, our philosophy is that student performers should be beautifully costumed, well rehearsed, get on the stage and then get off. Young performers are able to handle shorter times with greater attention and joy. This make the experience good for them and therefore the audience, short and sweet. Movement Arts Atlanta is please to announce that it has become Bronze 2018-2019 Education Partner of Mary Lin Education Foundation. 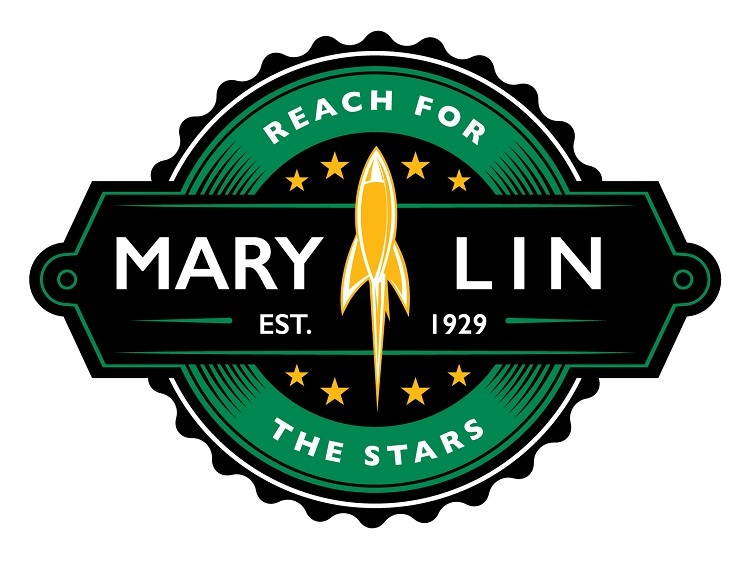 This program supports things like continuing education for Mary Lin’s teachers, curriculum enrichment and capitol improvements. Supporting the community is important to Movement Arts Atlanta. Go Rockets! Categories: Anouncements | Tags: Mary Lin Elementary, Mary Lin Foundation | Permalink. 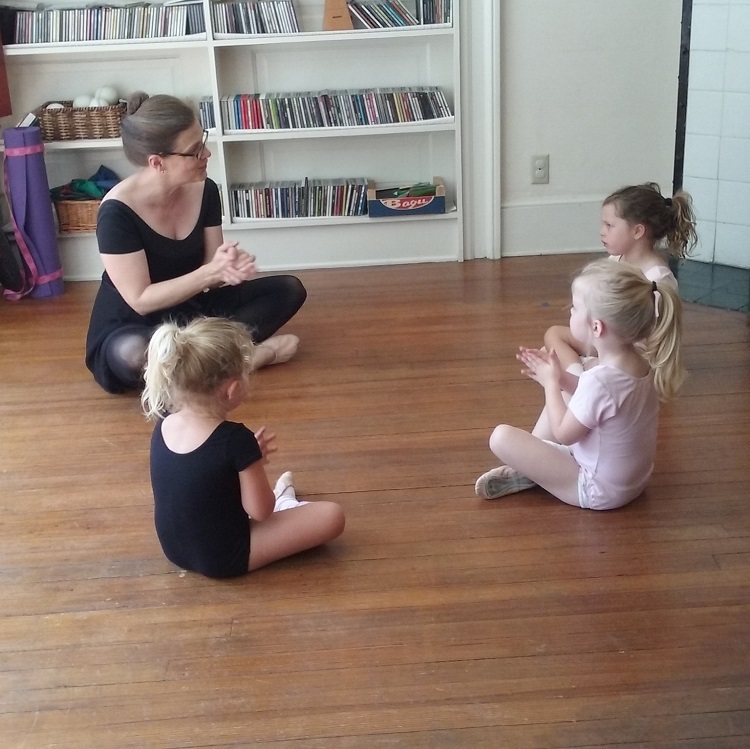 Movement Arts Atlanta is forming a new Kinderdance class on Tuesdays at 3:30 pm. This class is for children ages 3 and 4 and will begin on Tuesday, October 2, 2018. Kinderdance uses fun and creative games and movement exercises to improve movement, rhythm and class-taking skills. The class is limited to six students and tuition for the session which will run for ten weeks through December 11th is $135. All classes will be held at MAA’s Inman Park home studio. Please, visit here for further information and to register. Movement Arts Atlanta gave a great recital on May 19, 2018, Help from Friends: Cinderella Gets a New Dress. The dancers look beautiful and had a wonderful time. The beginning of the 2018/2019 Season is just days away! We hope you have taken the time to consider one of our classes for you or the child in your family. 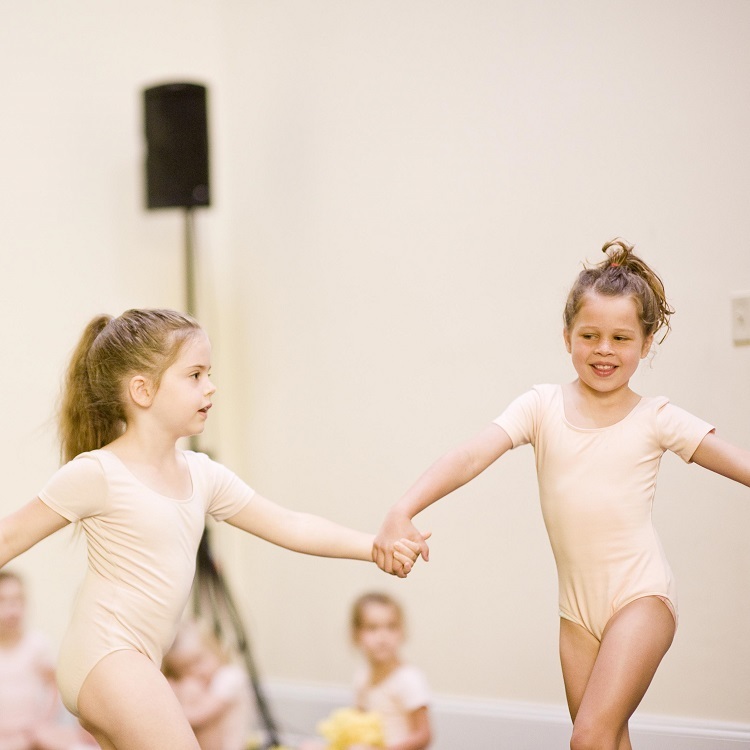 We serve students starting at age 3 with Kinderdance, Ballet, Tap and Pointe. Our newest class, Adult Dance, combines ballet with yoga, PT exercises and world dances. 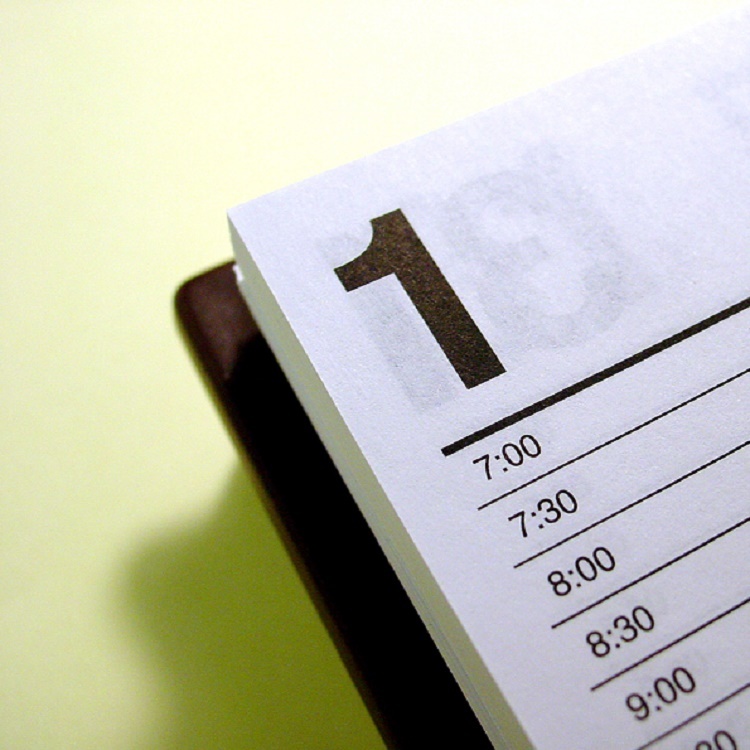 Visit our Classes & Schedule page for complete information. Categories: Anouncements | Tags: ballet class Atlanta, ballet class for adults, dance class for adults, dance class for kids | Permalink.